When a company changes its name, it's willingly taking on an entirely new identity. This can be the difference between a boom in success and a mismatch that can drive a company down into the ground. Luckily for these five companies, it defined their identity and paved the way for industry-capitalizing success. Life would certainly be different if you were craving caffeine and someone told you to go grab a "Brad's Drink" from the vending machine, and you'd probably raise an eyebrow if someone told you they were going to sell their used stuff on this thing called AuctionWeb. And as for our personal favorite, you would probably get a wonderful slew of reactions if someone asked you about something they needed an answer to and you shrugged and told them to "just BackRub it". Brand names become iconic and often even synonymous with the product they represent. It's nearly impossible to imagine these five products being called anything other than what we know them as today. Not to be confused with the iconic movie musical, the electronic store that you now know by Best Buy was once called Sound of Music. The company was developed in 1966 and originally specialized in stereo equipment. 13 years later, Roseville, MN was struck with a massive tornado, destroying the entire store and the majority of its merchandise. In an effort to make back money that was lost in the damages, the store had a “Tornado Sale”, selling damaged merchandise and what was left in the stock room. The sale was supposed to be a “best buy” as prices were so low and customers were getting great deals. The success of the sale led to a new strategy of discounted goods and eventually to a new appropriately chosen name, Best Buy. In 1995, a website named AuctionWeb was launched as a sub-site of an overarching company called eBay Internet. Its founder, Pierre Omidyar, saw the success of AuctionWeb blow up and knock its three sister sites out of the water. Ironically, media outlets everywhere referred to AuctionWeb as eBay, and in order to capitalize off the success and marketing already in place, the company changed the name officially in 1997. A little sandwich shop by the name of Pete’s Super Submarines opened in 1965 in Bridgeport, CT and sold over 300 subs on the first day. A year later, the company’s cofounder Dr. Peter Buck decided to change the name to Doctor’s Associates Inc. to represent his hopes of making enough money in the sandwich business to pay the rest of his tuition. There wasn’t much success in the first two names so the cofounders hoped third time would be a charm. Their sandwich chain goes by a name you may know called Subway. When creators Larry Page and Serge Brin created what has now become the world’s most known search engine in 1996, it was originally named something much, well, different than what we know today: BackRub. 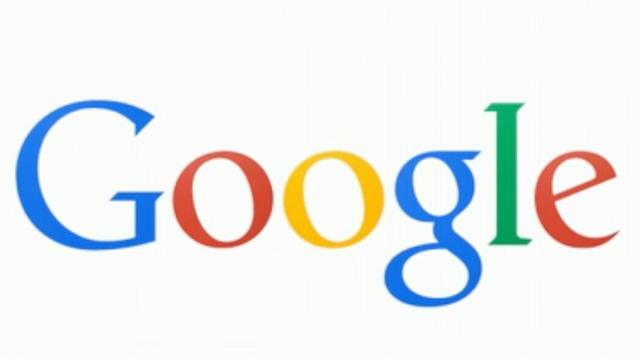 By 1998, the pair officially registered Google.com after the mathematical number ‘gooogol’, which they hoped would symbolically represent the infinite amount of information users could reach via their search engine.